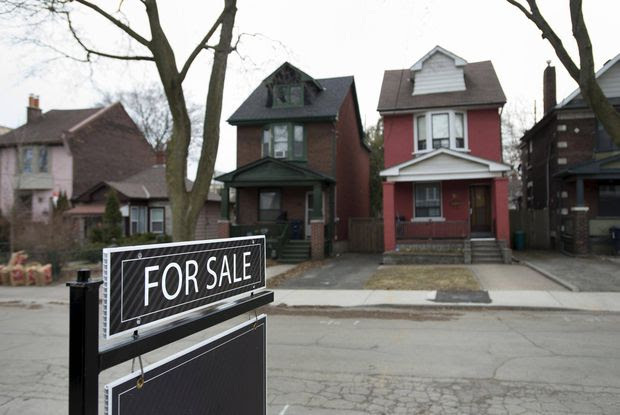 Against a backdrop of sliding home sales in the Greater Toronto Area (GTA), the average price of detached homes has continued to rise in 40% of Toronto Real Estate Board (TREB)'s 65 districts over the last few months. 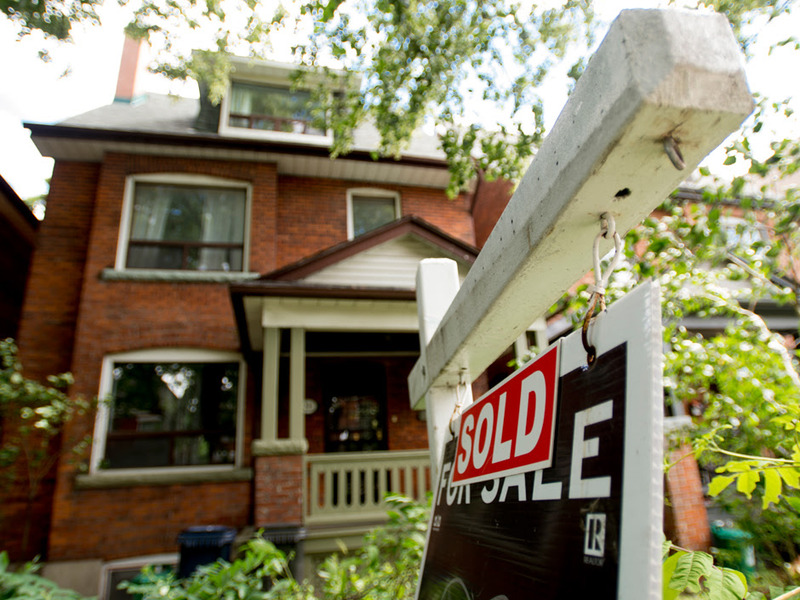 Homebuying activity in the GTA has been a tale of two markets – a tight, record-breaking first quarter and a softer second quarter, characterized by easing sales and overall average price – a result of the introduction of the provincial government’s Fair Housing Plan. So what did the numbers tell us? Statistics show that affordability played a significant role in price growth, with half of TREB districts in the 905 reporting an upswing in the average price of a detached home in the second quarter, compared to the first quarter of 2017, while just over 34% of communities in the 416 experienced an increase. 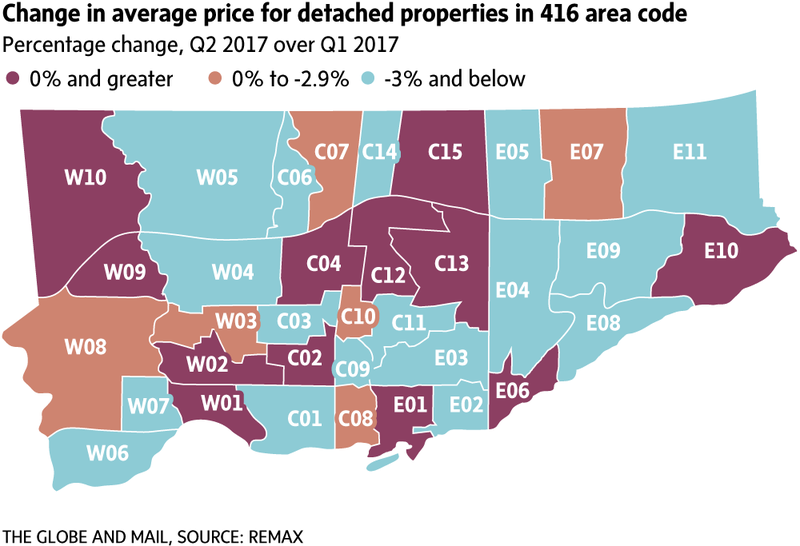 The vast majority of upward trending markets in the 905 were priced under $1,000,000, while in the 416 area code, increases were reported at price points ranging from under $1 million to over $4 million. Halton Hills climbed 7.75% to $841,155 in the second quarter, up over the $780,644 reported in Q1. The spring market shattered all existing TREB records for Q1 dating back to 2007, with over 25,000 residential unit sales reported (an increase of 12% over Q1 of the previous year), and an average price appreciation of 29% during the same time period. Given current conditions, and against the unprecedented strength of the first quarter, we still saw 40% of GTA neighbourhoods outperform Q1 price appreciation. Demand for homes in the third quarter will likely reflect the softening that typically occurs over the summer months, followed by renewed strength in the final quarter of the year. 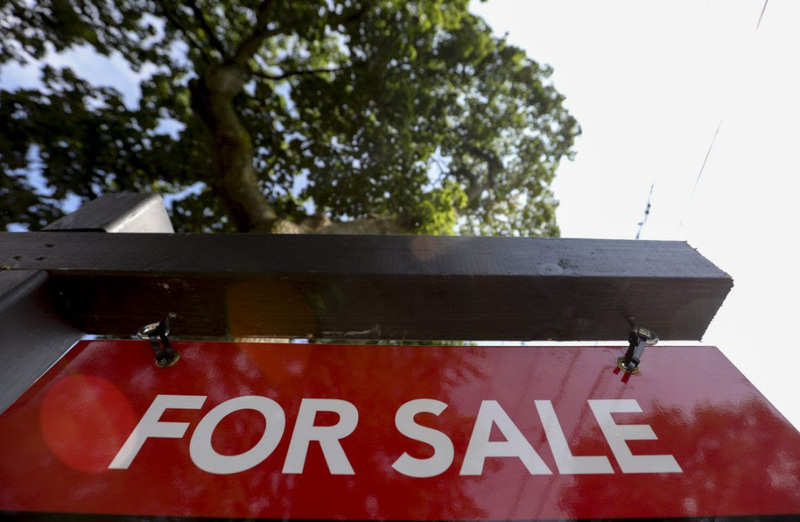 The strength of GTA housing values is an indicator as to why homes sell faster here than in any other Canadian centre - but sellers should be cautious about relying too heavily on current housing values. If you're thinking about selling, we can help you make sure you get the top sale price, no matter what's happening in the market. Learn about the many services we offer at no extra cost when you list your home with us! Looking to buy? The current lull may represent the best buying opportunity in recent years, with more properties available for sale and far less competition. Buyers waiting on the sidelines for a better deal may not find it in the GTA’s hot pocket areas, but there are many attractive options in neighbouring communities. We are here to help our buyers explore their options and navigate this shifting market. Now is the time to take advantage of these conditions before the market heats up again in the fall. If you have any questions regarding the state of the market or where it's headed, or if you want to know the current value of your home or sales prices in any area across the city, please email or call us at 416.465.7850. We are committed to educating our clients and providing the very best service possible! Our roundup of recent articles about the real estate market that you should read!